Gov. 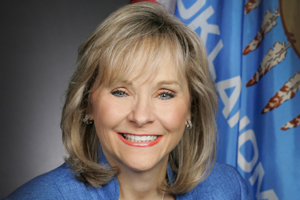 Mary Fallin will collect about $176,000 annually after she completes her second term. Elected to the Oklahoma House of Representatives in 1990, Fallin served for two terms. She was elected lieutenant governor in 1994 and served for three terms, from 1995 to 2007. When Fallin completes her second term as governor in January 2019, she will have served eight years as governor, bringing her state government career total to approximately 24 years (resulting in approximately 24 years credit towards retirement). If gubernatorial candidate Drew Edmondson is elected in November, he’ll start collecting a $147,000 annual salary—and could continue to draw a yearly state pension of $149,934.48, a total of $296,934.48 per year. Edmondson served one term in the Oklahoma House of Representatives from 1975 to 1977. He worked as an assistant district attorney for approximately one year in Muskogee County. Edmondson held office as the District Attorney for Muskogee County from 1982 until 1992 when he ran for Congress. 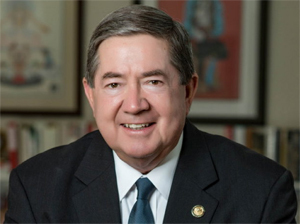 He held statewide office from 1995 to 2011 as attorney general. Edmondson’s state and local government career totals approximately 29 years (resulting in approximately 29 years credit towards retirement). For both Fallin and Edmondson, their annual pension is higher than their annual salary ever was. Why? Elected officials are permitted to include prior state employment in the final calculation of their retirement payout. 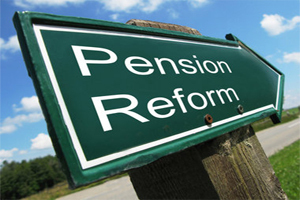 Moreover, until it was changed in 2008, a provision in Oklahoma law allowed elected officials to collect an annual pension that exceeded the highest-ever annual salary if enough pension credits were accrued. 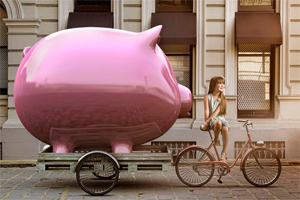 In 2011, state law was changed to prevent politicians from using a higher multiplier to compute their pension benefits. But, these changes don’t apply to politicians participating in OPERS prior to the changes in 2008 and 2011. Click here for more from the Oklahoma Council of Public Affairs. This entry was posted in State on October 15, 2018 by admin.